A mobile satellite communications network offering global voice and data communications coverage, reaches across land, sea and air and is ideally suited for aviation, maritime, government, military and emergency services. Satcom Direct’s AeroV® service was the first Voice over Internet Protocol (VoIP) solution designed and built specifically for aviation. AeroV enables full featured voice calling using the aircraft broadband internet connection and your personal smartphone – no computer needed. Your phone becomes an extension of the aircraft phone system, allowing you to be reached directly through the Global One Number® (GON) and the extension you configure. Simply connect to the Wi-Fi on the aircraft to make calls and send text messages from your phone’s contact list. Reach any in-flight aircraft handset with a single telephone number. Global One Number (GON) was pioneered by Satcom Direct in 1997. This technology enables direct dialing to reach an aircraft in flight, regardless of location, using its unique telephone number. It eliminates the need to know which region the aircraft is located in making it simple to reach occupants wherever they fly. Your Phone. Your Number. No Extra App. Staying connected while you’re flying just got easier with your mobile phone and Simphonē Mobile GSM. 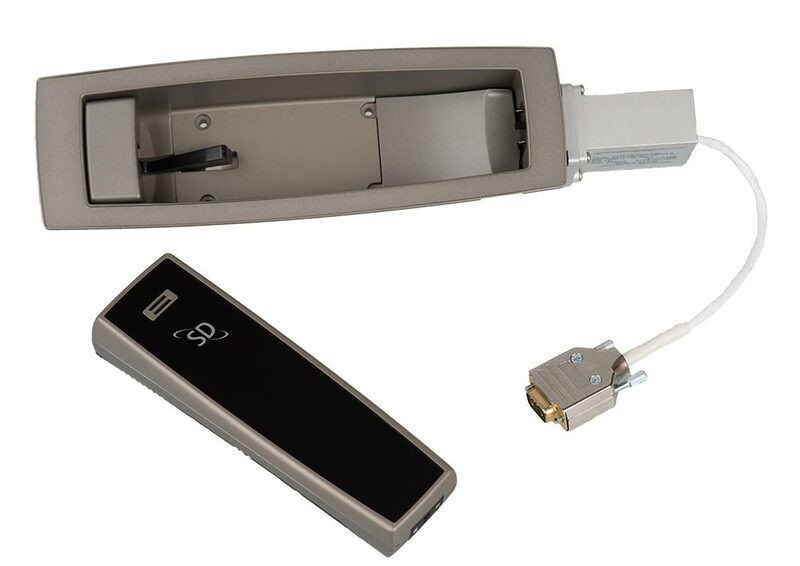 Simphonē Mobile GSM is business aviation’s first and only GSM system specifically geared to long-range business jets. It lets passengers and crew talk, and text inflight, with their own phones. No extra apps required. No need to register with a special service. Now there’s no need to worry that you’ll miss something critical while inflight. It’s just like in your office, at home or on the go. And folks on the ground can reach you in the air with your usual number. Simphonē Mobile GSM is specially built for the way private jet operators conduct business. Sleek and beautiful, the Stylus family of handsets has rugged construction, made of aluminum and Corning Gorilla Glass or high quality Clarex acrylic, with an intuitive interface and high-fidelity sound. 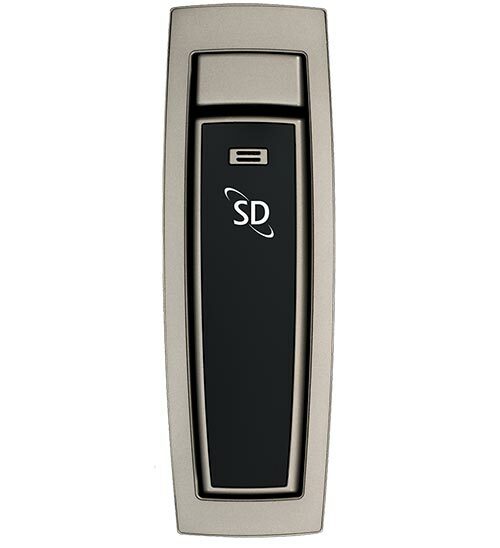 Stylus handsets can be configured to display any language, even those with non-Latin alphabets. The Stylus family of handsets is backward compatible with Simphonē handset cut-outs making it easy to install and upgrade without additional wiring. It’s also a great replacement for MagnaStar systems – no additional wiring required. 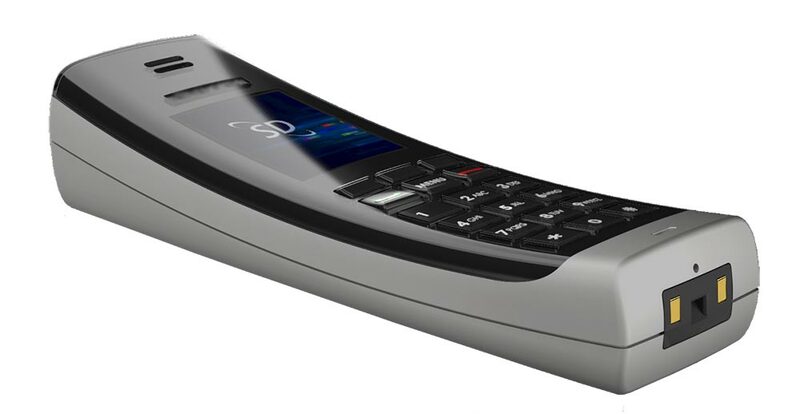 The Stylus WiFi handset lets you cut the cord, offering features that allow you benefit from all the advantages of a cordless phone, without all the headaches. Featuring self-configuration technology, and smart battery management technology, Stylus WiFi handsets are always where you need them. Available in corded Ethernet and WiFi models.